THE UNEMPLOYED EATER: I Like This Fried Chicken Sandwich And Whipped Cauliflower Side. You Will Too. I Like This Fried Chicken Sandwich And Whipped Cauliflower Side. You Will Too. The past few years have introduced Los Angeles to a potpourri of fancy fried chicken sandwiches. They're all pretty much the same, they pretty much taste the same and they all pretty much are way overpriced. Obviously, there are exceptions, like Son of a Gun's rendition, which is the pioneer, the frontier and the future. It's that good. Lately though there's been a rise of the blue-collar fried chicken sandwich. Chick Fil-A, just minus the whole homophobic thing, and with a few added accoutrements. Up until recently, my preferred sammie in this category was definitely Pizza Romana's sterling fried bird-slaw-pizza dough sandwich. While I still hold Romana's in the highest regards, Major Dave's in Pasadena may serve an even better working man's fried chicken sandwich. It's at least very, very close. Founded by a Major in the Marines and his father, using the elder Dave's family-beloved recipe, there is nothing regimented or corporal about MD's fried chicken. They use a secret blend of spices, as well as only ethically-raised chickens sans any additives/GMOs/hormones/antibiotics/preservatives. They fry their chicken in beef tallow, providing an unique taste. For the sandwich, they plop down a hefty portion of boneless, skinless dark meat, and then add pickles, a pepper slaw, tomatoes and their own buttermilk chive dressing. All that, bear hugged by a fresh, soft bolillo roll. Now, I know what you're thinking: that doesn't sound very blue collar to me, dude! I hear you. But here's the kicker: despite using some of the highest quality chicken available (and never freezing it), the Major Dave's Fried Chicken Sandwich clocks in at a mere $8. And it's big enough to serve as a lunch on its own. Not that I recommend that. For a fried chicken spot, they offer some of the least militaristic sides I've encountered. 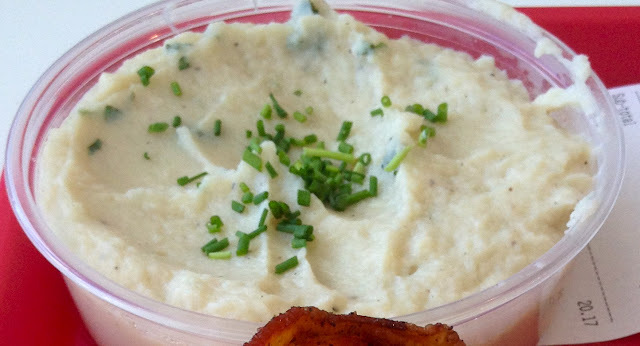 My advice: go for their top seller, Whipped Garlic Cauliflower. Basically mashed potatoes, but fluffier (and healthier? ), it's a perfect sidekick to the Fried Chicken Sandwich. Especially if you go the spicy route like I did. 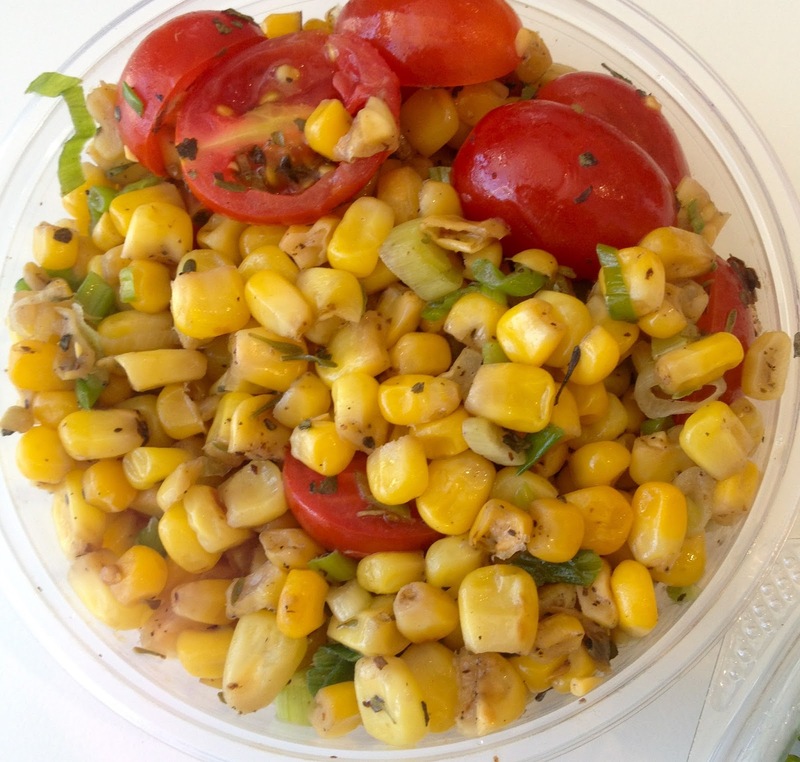 Also recommended: the roasted corn salad. The sides and sauces, like the chicken, are all made in house. 163 N. Hill Avenue, Pasadena. 11 am - 9 pm daily. Dang. Major Dave's is closed.